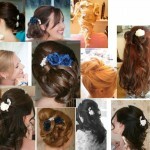 Do you want to be running half way across town on the morning of your wedding to get your hair done? 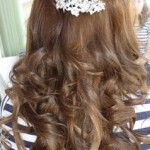 And then have the worry of looking after your hair on the return journey? 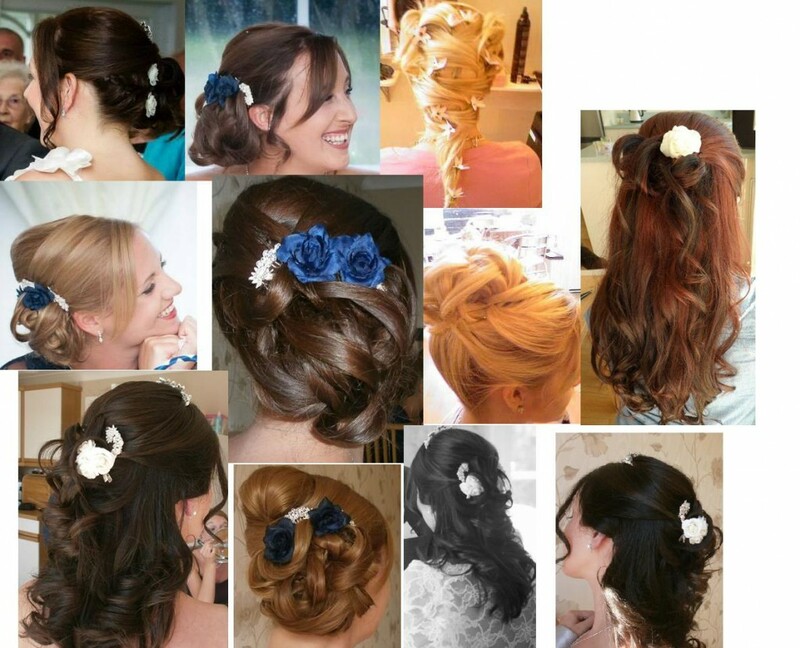 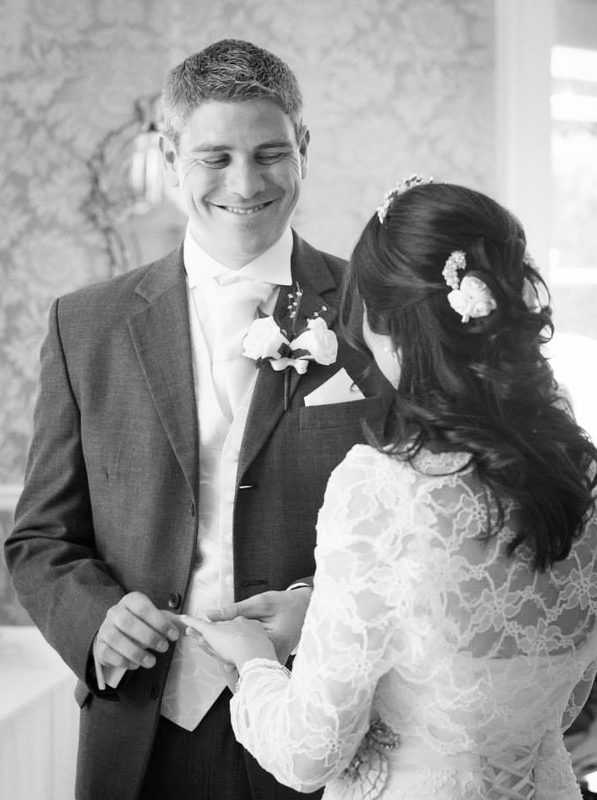 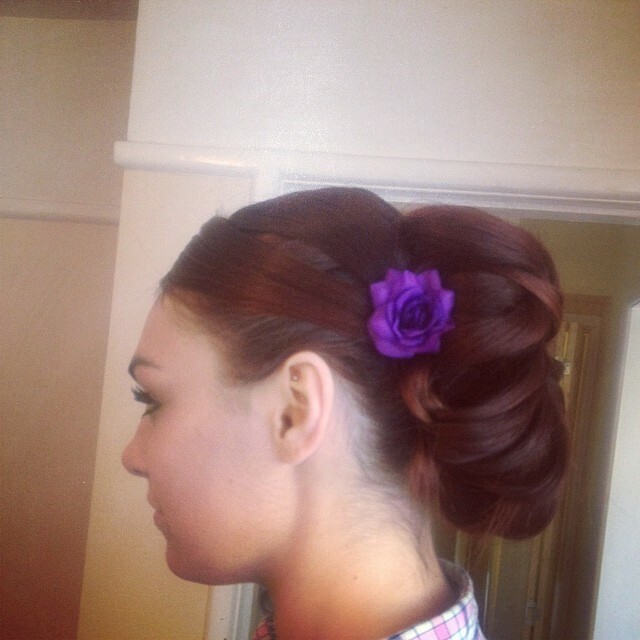 We offer bespoke mobile wedding hair styling, by a level 3 senior hair stylist with over 10 years experience in wedding hair styling in a salon, who most importantly loves wedding hair. 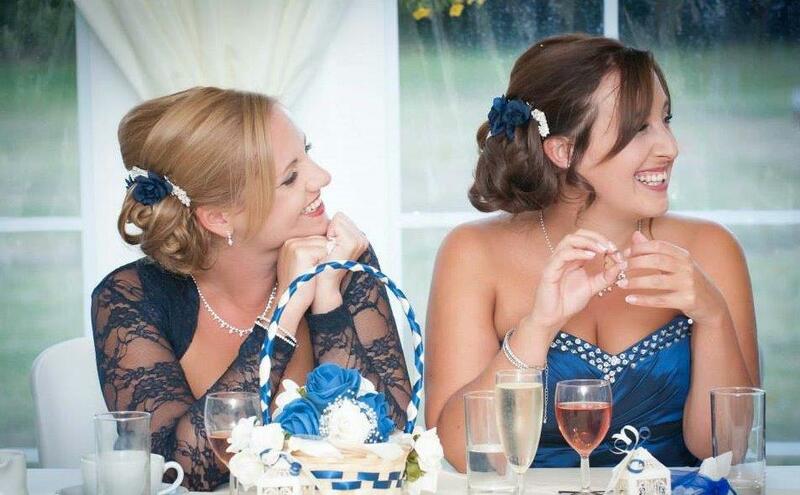 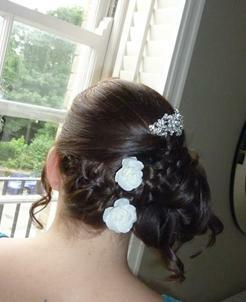 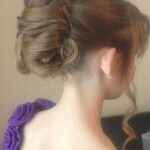 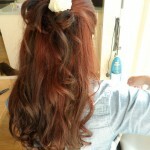 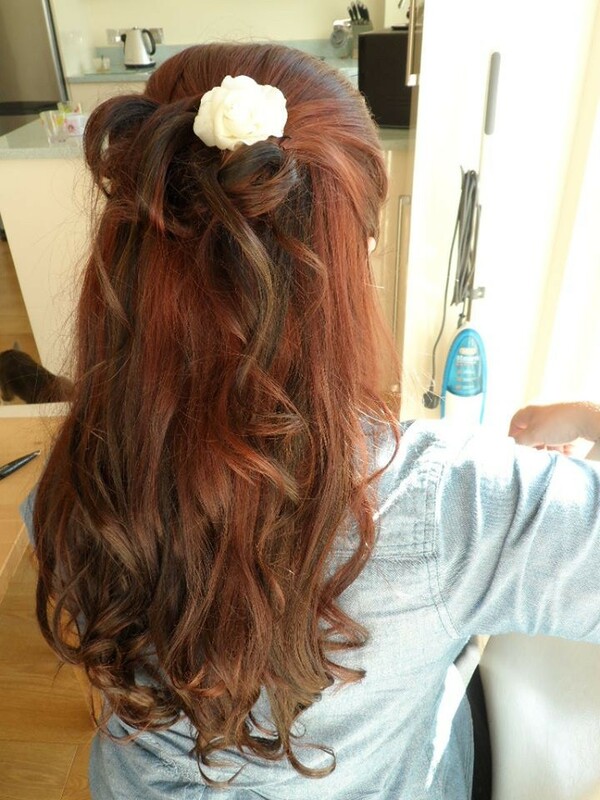 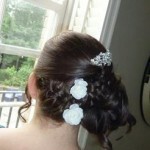 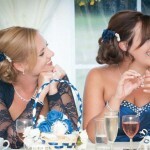 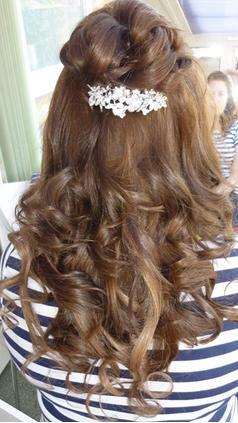 She will style the Bridesmaids, and mothers’ hair, with an additional stylist if required, all at very reasonable prices. 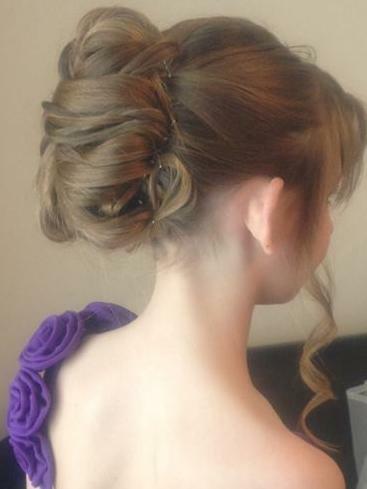 She will attend you before the wedding for your pre-wedding hair trial and on the Wedding day itself – last minute adjustments – no problem!